We’re sorry, but the content you’re trying to view is restricted to subscribers. 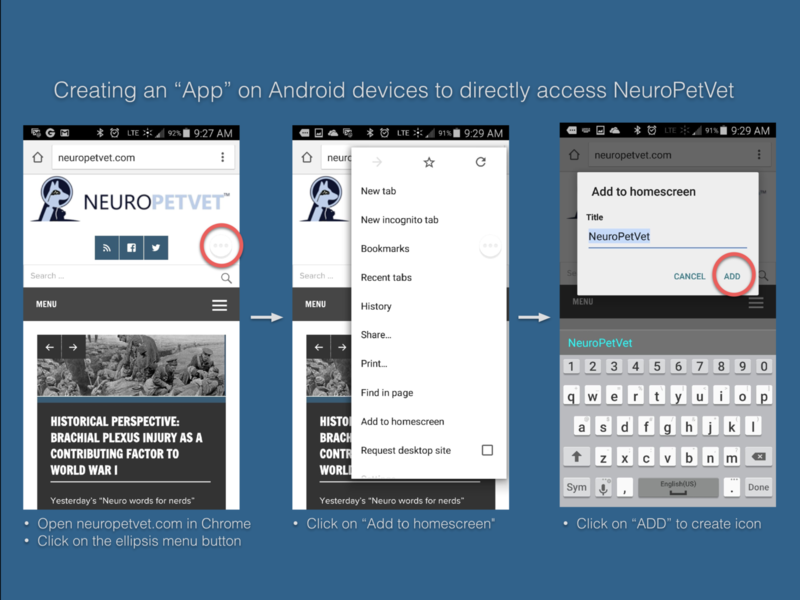 NeuroPetVet is a subscription-only website created for veterinary medical professionals. NOTE: If you already have a subscription and this is your first time logging in since December 2017, please read this important page. If you have a student account and you’re seeing this page, it’s most likely because we have not received proof of student status. 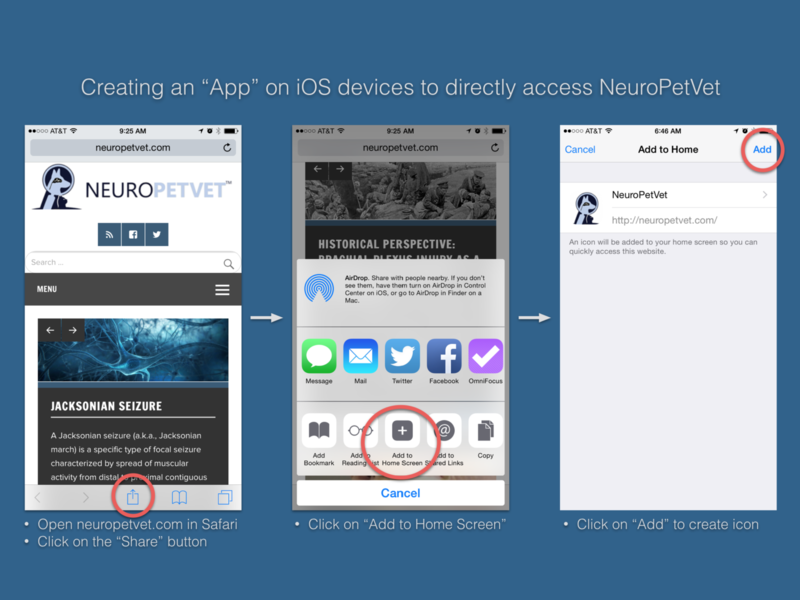 Please email proof of student status to support@neuropetvet.com, along with your month/year of expected graduation, or when you expect finish your internship/residency, so that we can update your account.